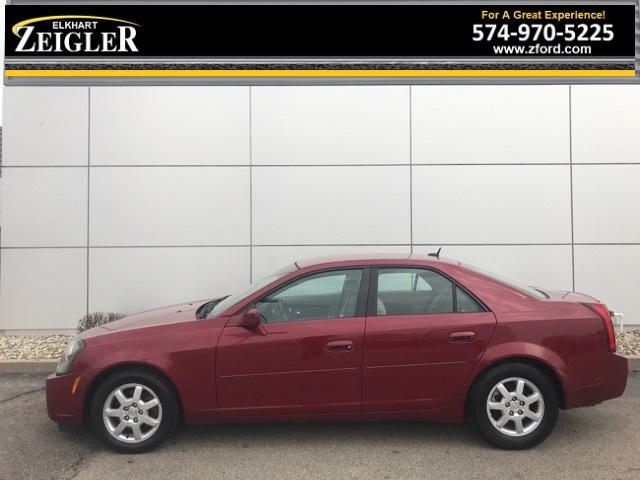 LEATHER, POWER DRIVER SEAT, 4D Sedan, 3.6L V6 VVT, RWD, Red Line, Light Neutral w/Full Leather Seating. This unit is on our "PRE-AUCTION" Wholesale Lot. Vehicle HAS NOT been inspected and will soon go to DEALER ONLY AUCTION. BUY NOW FOR WHOLESALE. This vehicle available for sale on AS IS/NO WARRANTY basis ONLY! 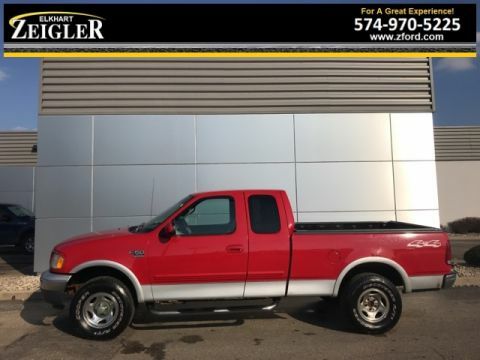 ****CALL RAYNE HOWARD DIRECT AT 574-383-0085 **** CALL TODAY- (574) 970-5225 OR STOP IN FOR A TEST DRIVE. 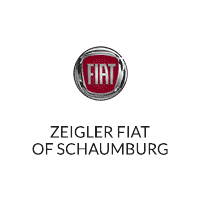 Zeigler Ford 2525 Bypass Rd. 46514.